Anirban Dasgupta’s astute sense of observation, crisp writing and stage persona have made him stand out as a favourite no matter what part of the country he performs in. 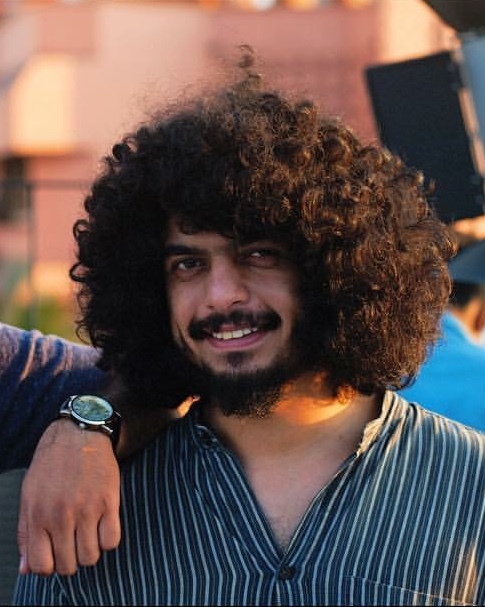 He started out by writing funny pieces for Faking News, till he discovered stand-up online, and was “pretty mind blown” by it. 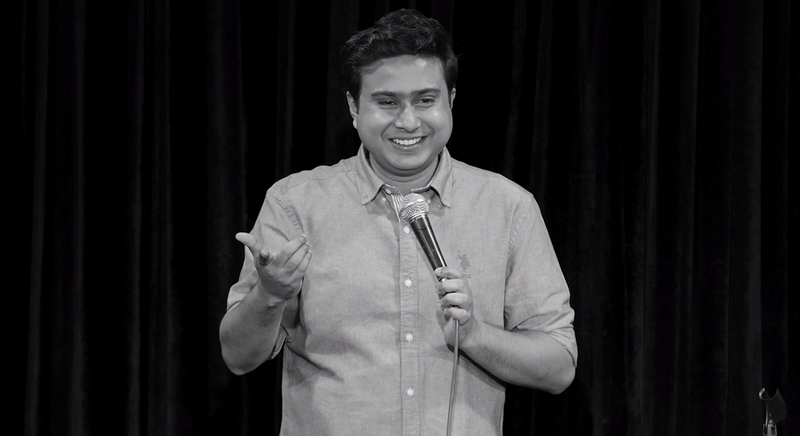 In his first open mic he performed “terrible jokes” about Kolkata and getting married. Now he has his own special on Amazon Prime Video called Take it Easy. Your comedy special for Amazon is far more political than the bits you normally put on YouTube. Was that a conscious choice? I think it just happened. I had been forced to take down a video I put up on Netaji (Subhas Chandra Bose) and I felt very defeated. So it kind of became the driving force for the special. I’d perform at open mics and just talk about how upset and angry I felt, almost like therapy. Plus, at some point every comedian in India has to get political. Even if we try to pretend that politics and comedy are two separate things, the entire scene is so anti-establishment that you will see it eventually. Are you angry at the way the general public views stand-up? I’m majorly pissed off. I know we’re very lucky we’ve all got specials in such a short time. But I keep expecting more. I just hope people understand that they’re jokes. It shouldn’t stop your life. This includes liberals. People enjoy comedy if their political opinion is what the comedian is voicing, which is bizarre. It’ll never happen. You think people take comedians too seriously? Far too seriously. I think people take comedians more seriously than their sons and daughters, forget politicians. Sometimes, comedians just say things to shock the audience, so there’s really no need to believe everything they’re saying. I think the scene here has exploded so quickly and it’s so in your face that some people are rattled by it. They can’t believe that these guys performing in bars suddenly have a voice. You’ve been performing since the Congress was in government. What’s the difference between then and now? The main difference is self-censorship. There was censorship earlier as well, but now we ourselves know we can’t perform topics that will get us in trouble for sure. So we’re way more wary right now. Whoever I have talked to in comedy agrees that they love your writing style and how you break down a premise. How did you develop it? I think the structure is consistent with who I am. Whether I write and perform, or perform directly in front of a crowd without writing a single word, it’s exactly how I think. Performance or act outs aren’t exactly my strength, so I have to make sure I focus on the writing. Do you have a line in comedy that you won’t cross? Fundamentally, I believe that comedy doesn’t have limits. It just needs to be funny. I used to do a pro-dowry joke, that I stopped performing once someone pointed out that it’s pro-dowry. It automatically stopped becoming funny for me. Who have been your influences? I’ve loved Norm Macdonald. I love listening to him, he makes me happy. I love how freestyle his comedy is, in the sense that he doesn’t mind ending his shows without a high. What’s your end goal now? Should people laugh, or should they get out with perspective? They should laugh. If they laugh you’re already in their psyche. The perspective comes automatically after. The funny matters first. I think this is a question everyone will ask you – why was the special in black and white? I made up reasons later on about why it should be in black in white after shooting it. I think I wanted to make it look visually different. So I worked with my director in keeping the crowd under lit, he recommended that there’s an alienation of the audience. I wanted to make sure it looks as real as possible.